Within many capacities, as the facts show us on a regular basis, and actions by the Bureau of Land Management (i.e. BLM onward) over the years, it becomes quite obvious that corruption is paramount within the BLM and other government agencies – but is not approached by our current and non-existent legal Checks-n-Balance systems within the United States. Why? The fact is, also, many of us who write about the flaws and corruption, are not haters, not stirring up animosity, but giving factual information (non-special interest non-corporate) that the taxpayer-public should have and learn, especially in the matters of expenditures, vast budgets that can support entire countries given to our legislators for approval and then given to government agencies – but are they honest agencies, and are the budgets honest? Well, let’s look at a couple of examples below, historical circumstances that still exists today – as we have no Checks-n-Balance system to make government agencies honest any longer – hopefully the elections up and coming in November can, indeed, take care of such a compromised situation and waste of taxpayer’s money. Washington, DC — The U.S. Bureau of Land Management is carrying out an ambitious plan to map ecological trends throughout the Western U.S. but has directed scientists to exclude livestock grazing as a possible factor in changing landscapes, according to a scientific integrity complaint filed today . . .
BLM managers hid the existence of a major livestock database which was never given to researchers. One of the major problems we have with the Bureau of Land Management, as well as many of the non-profits now associated with them — i.e. BLM supporters Pesticide PZP Advocates – pushing dishonest science information and outright misinformation to the taxpayer public favorable to BLM and Wild Horse Extinction only, but there exists other options, several . . . and this is unacceptable! Of note: these non-profit supporters to include the Humane Society, WHE, Cloud Foundation, AWHPC, Freedom for Horses, lack credibility, as well as no credibility with their pesticide known as PZP and due to nothing more than no present factual information, and truth — factual scientific information is indeed contrary to their misinformation — as shown above — the consistency of so many facts left out, and misinformed over-population of wild horses (they are not what so ever over-populated on Public Lands and BLM and their information, and specifically information left out of their statistics and assumptions, are in truth very crucial toward truth, but left out — with truthful facts showing no over-population of wild horses at all); thereby, BLM and their supporters lack any factual information to support their assumption they give to the public and taxpayers. They have no credibility what so ever, other than $$$$$. Then yes, absolutely, we as American Taxpayers have problems from them and their exclusion of information damaging to the approval of future budgets, et al. 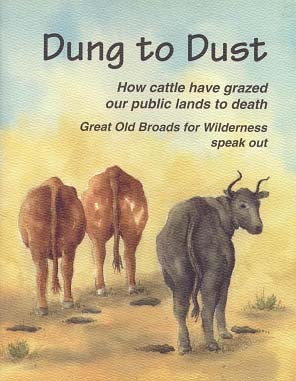 Then to generate, or develop within any capacity for credible and very costly monitoring programs, any Rangelands Studies, any Science when BLM involved, as well as the aptitude and education of those doing the monitoring program (the BLM supporter base $$$$ and conflicts of interest = special interest monitoring only) and gathering information about Public Lands, is nothing more than a dishonest endeavor. There is no credibility here with any of those organizations, and Conflict of Interest very much alive and abundant within the BLM and the BLM Supporters $$$$$$$ . . . and within welfare ranching and Grazing Permit Programs. . . Sometimes within the dynamics of writing, we start with a subject or attempt at informative resolution. Suddenly the writing takes on a personality, a form, and conducts itself to obvious resolutions. This is where we not only learn more from, and about, the specific problem, but the nature of ourselves, as well. Interesting how this interaction can envelop into our interactions with our personal horses, as well as with the wild horses – I cannot but agree in total, horses give us something special indeed – they also give of themselves for us, to learn this . 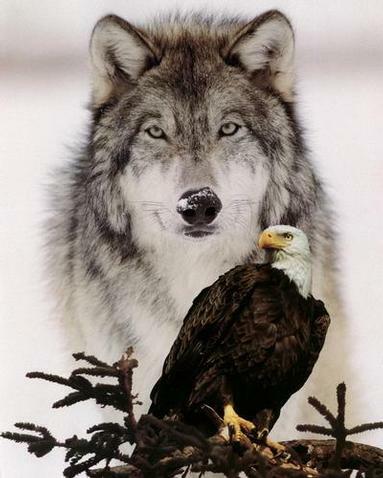 . . and give to many Ecological Systems their natural abilities to enhance them – much different than what the convoluted and corrupt government agencies and welfare ranchers want us to believe – but they are corrupt . . . and we, well, many of us are not corrupt at all . . . Honesty wins, believe it or not, and no matter during the down and out times, honesty will win . . . make no doubt about it. Things are confusing for everyone in today’s deception and convoluted world of outright lies, especially in the realm of information gathering. It is no different with the Wild Horses on our Public Lands. Sadly, there exist those that will exploit and even capitalize on this situation. Today, this is what we are seeing, becoming more consistent than ever before in history, and as the situation for the Wild Horses becomes worse and tomorrow will be even worse yet, and as the days move onward. Profoundly, what is lost to us all is the very premise, the basis of what it is we are attempting to achieve. Non-profits, for example, and the very premise of their operational aspects, is to receive donations from those separate and apart from the situation they advocate for; which, in this case it is in order to remain neutral, and the decisions based on truth, non-manipulated of a special-interest concern, or paid-for and bought actions and decisions; which, in this case is advocating for the Wild Horses as a priority, and not as a secondary situation while making money the priority. True non-profits make this distinction quite well, and remain within their appropriate ethical boundaries. But, we have many non-profits today that have lost this ideology of Humane Principle’s and ethical boundaries alike. In the case of America’s Wild Horses, this did and remains, creating tremendous problems for the Wild Horses, as they get closer and closer to the reality – Extinction! To do this, one must always be aware of the ethical boundaries, the situations to avoid, as well as knowledge in the matters of what issues to resolve. What becomes a truthful priority, is the distance so to speak, from the corruption . . . and becomes very important to not become part of the corruption. One must remain neutral and not obtain money within grants or payroll, from the very government agencies or people who are corrupt. In this case scenario, those who abuse or mismanage our Wild Horses on Public Lands – and are obviously corrupt themselves. Working within the corruption is not an option, especially in order to save the Wild Horses. If done, this is when the non-profits step into the realm of Conflict of Interest, and within questionable realms of ethics, ideology, misinformation and lies to cover-up their questionable conduct and actions, and illegal activity. But there is a history of these exact situations, as we see when perusing the actual history and problems of returning America’s Wild Horses to their legal homelands, and rid our nation of the very corrupt government agencies that are paid to manage our Wild Horses appropriately, but do not do so what so ever. The Wild Horses become neutralized, and obviously if receiving any type of funds from the corrupted source, or those who mis-manage our Wild Horses, then obviously the situation for the Wild Horses becomes, indeed, much worse. Today this is an ongoing situation with a few non-profits, and the Wild Horses lose – onward to their road to extinction = Reality! Often it is a good thing to step back into the realms of basics, of the very premise of our own mind-set. So let’s meander into the Law that was established to protect America’s Wild Horses. 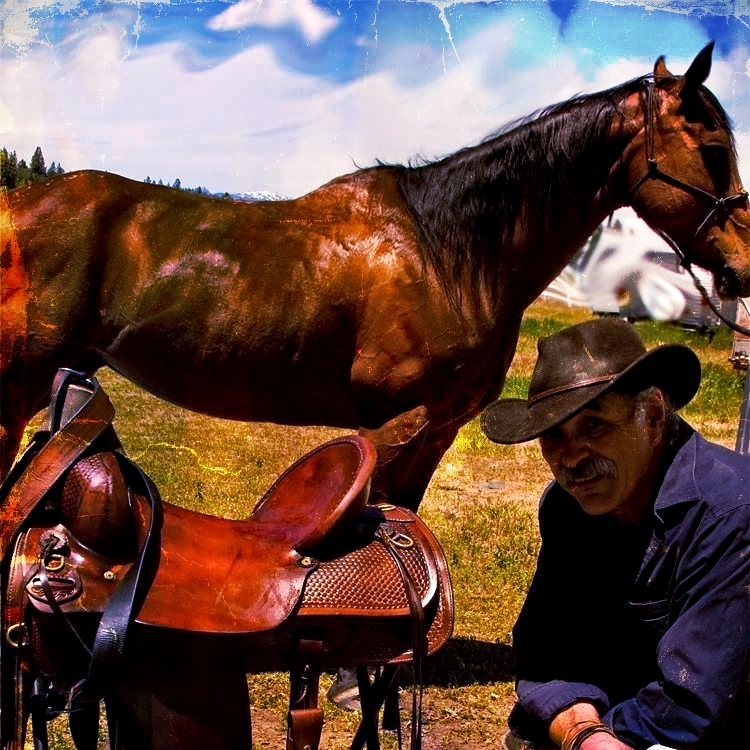 Here we will find, and discuss openly, why many of us got involved in saving the Wild Horses. This is a truth. The government agency meant to abide by this, convolutes the law entirely, for nothing more than special interests! And this is Wrong for them to do! And at the same time these disgusting people wave the American Flag, talk of patriotism, and yet destroy such a significant Icons as the Wild Horses! This simply makes no sense to many American’s! WH&B Act 1971 — 1332 Definitions: . 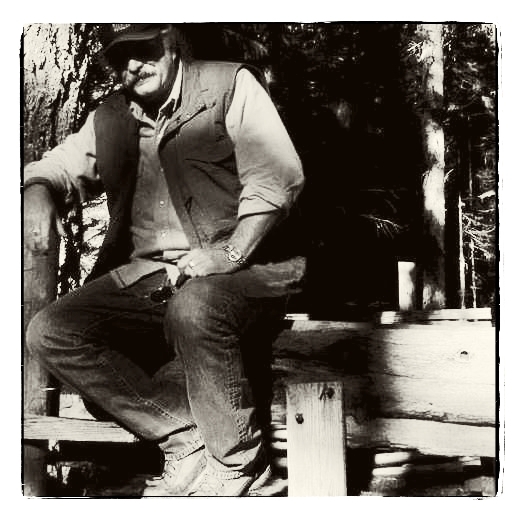 . .
(e) “public lands” means any lands administered by the Secretary of the Interior through the Bureau of Land Management or by the Secretary of Agriculture through the Forest Service. 16 U.S. Code § 1338 – Criminal provisions: . . .
(5) sells, directly or indirectly, a wild free-roaming horse or burro maintained on private or leased land pursuant to section 1334 of this title, or the remains thereof, or . . . Corruption Exemplified – Taxpayer Dollars! So what is this corruption that we speak of most often? Now we can step into the situations primarily ignored by the Bureau of Land Management (noted here as BLM). Here, exemplified within the following example, is where the corruption takes place, as America’s Wild Horses disappear from BLM inventories (to slaughter, to KB’s in the field or disappear from BLM or other holding corrals illegally, et al.) — as we have found within their inventory system and documents over the years – a simple and very brief synopsis here to show one example, of many more examples available, of their corruption. Previously, we found within their inventory sheets (and their common $$$ rates of roundup expenditures paid to their government contractors), $345 million dollars paid out to government contractors for Dead Horses, left on the range or non-existent. This was over a few-year time period, and within regional areas, to include much of the Northwest and Murderer’s Creek being one of a few others, et al., out of the Burns, Oregon Administrative Unit. These Dead Horses were not loaded onto the transport vehicles to the Burns Corrals, but all supposedly Dead before loading – as we were told they do not load Dead Horses. The problem here? Well, quite obvious corrupt activity, illegal and Fraudulent, to say the least. So American taxpayer’s pay for Dead Horses (i.e. millions of dollars’ worth of dead horses, and without explanation), and to government contractors, specifically within that area (friends and family of BLM employees). This makes the process obviously corrupt, since inventories of Wild Horses captured, and loaded supposedly done at the holding corral – trap-site trailer loading site, and counted while loading the trailer appropriately. It is not within the capacity here to surmise or guess where these Dead Horses were, or how they died, but that indeed, they exist on the Inventory Sheets. What is not shown is transport from origination to any holding corrals located at BLM or other sites. So we can, via deductive reasoning, state as a matter of fact the horses either died in the field near the roundup sites, or did not exist at all, and simply outright fraud committed by the on-site personnel, or office personnel back at the Burns, Oregon Administrative offices; whereas, in both situations, by adding the Dead Horses to Inventory, which in reality and quite obviously falsified payment to the government contractors. The government contracts clear as well, and Dead Horses from the sites not to be an inclusion to inventory – nor to be shown on transport sheets, nor to be shown in Inventory and/or movements, from one corral facility to another (which is yet another vain of corruption that will be discussed later). Again, the Supervisor and staff were clear in explaining no Dead-Horses were loaded onto trailers, yet could not, nor did not, explain the Dead Horses on the Inventory Sheets (i.e. BLM Inventory Sheets of Wild Horses in captivity – which brings about many more questions here in regard to captivity counts within BLM corrals, as well as other corrupt situations within their inventory or Wild Horses in captivity as well as Wild Horse counts in general). Then why are the Dead-Horses on the Inventory Sheets – well, as usual no one at BLM can answer the questions put to them – and honesty? Well, who knows . . .
Keep in mind the BLM does not want to Public to know these Inventory Sheets even eixist, and since publication of some of this information a couple of years ago, we have also been blocked from obtaining further inventory sheets – as a lot of history can be derived from them, as well as horse counts, et al., Information BLM does not want the Public and taxpayer’s to know! Why is this, as it is our right to know! Corruption at its worst! Still, the overwhelming fact is this: That payment vouchers (i.e. $1,200 per horse captured) to the government contractors from these particular sites, for example, were created from Inventory Sheets produced by the Supervisor (BLM employee) and the staff (forestry employees), in one case scenario, at that location and while loading, for transport to the Burns, Oregon corrals. This fact undeniable — over-all (from many different sites) $3.45 million dollars’ worth, taxpayer’s money, of undeniable reasons = Fact! 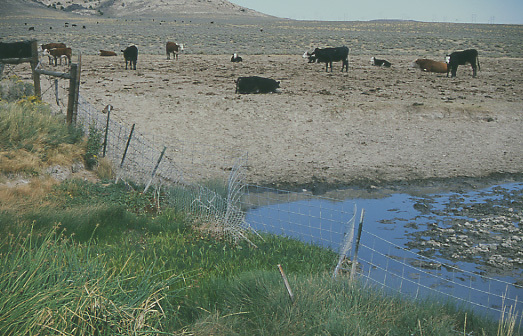 In 1978 Congress passed the Public Rangelands Improvement Act (PRIA). 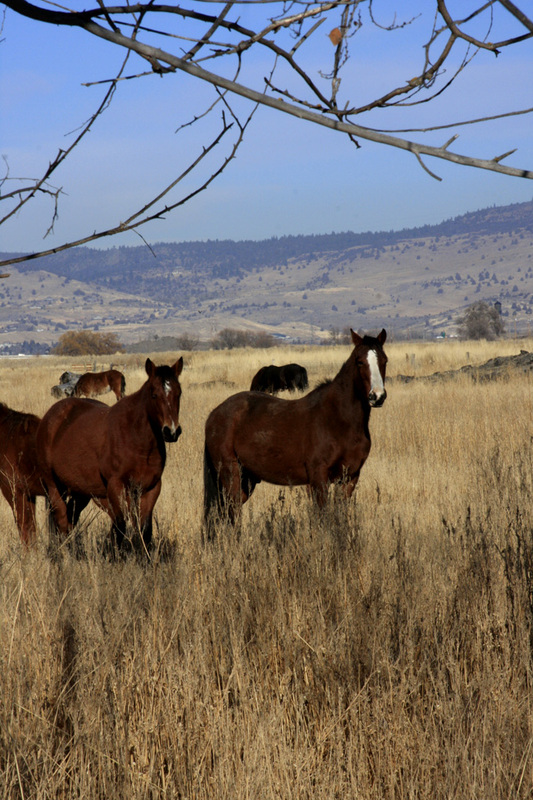 The PRIA limited adoptions to only four horses a year per individual and allowed BLM to relinquish title to the horse after one year (during which inspections regarding the animal’s treatment were to occur). 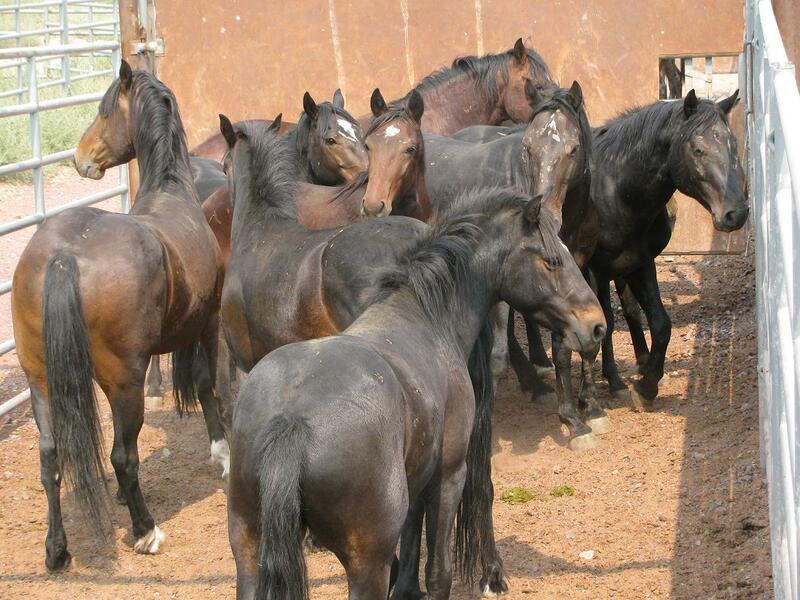 The law also required BLM to inventory all feral horse herds, scientifically determine what constituted “appropriate” herd levels, and determine through a public process whether “excess” animals should be removed. Congress further amended PRIA in 1978 to require updated herd counts – not estimates, but actual Wild Horse Counts . . . In 2004, Republican Senator from Montana Conrad Burns inserted a rider into the Consolidated Appropriations Act of 2005 (a 3,000-page omnibus appropriations bill) which amended the WFRHBA to require the BLM to sell excess animals more than 10 years old or which have been offered for adoption three times. In May, 2005 the “Rahall Amendment” was passed to limit implementation of the Burns amendment by preventing appropriated funds to be used to facilitate the sale and slaughter of protected wild horses and burros. In the 2007 Interior Appropriations Act the language of Rahall Amendment was re-added. As of August 2012, it remained in effect. In early 2005, the BLM discovered that some of the excess wild horses it had sold had been slaughtered. BLM suspended the sales program in April 2005 and resumed it in May 2005 after implementing new requirements to deter buyers from slaughtering the animals. In the fall of 2007, the last three horse slaughterhouses in the United States closed. In January 2007, the United States Court of Appeals for the Fifth Circuit ruled that a 1949 Texas law banned the possession, transfer, or sale of horse meat. This ruling forced the two slaughterhouses in Texas to close. In September 2007, the United States Court of Appeals for the Seventh Circuit upheld a similar ban in Illinois, causing the plant located in that state to close. [a] However, BLM procedures do not ban the export of wild horses for sale and slaughter outside the United States. What is the point to all of this? Well, information? First and foremost, we need to be clear about the corruption, how it takes place, what exactly is the ongoing circumstances, and how is it, through deceptions, we are being misled? The very basic situation, and point to all of this, is the fact that when we see or hear something of a convoluted nature, or something obvious in error or wrong, then look around and hunt for why this deception is even taking place. There exist many convoluted situations right now, that are simply distractions. We as well as the Wild Horses, have laws that protect us all. There exist those that will ignore or even break these laws, for money, for employment, for job security or other circumstances of a human nature to do. What we do is separate the right from the wrongs, and hopefully can save America’s Wild Horses, as a priority! Humane Principles, and preserving our truthful heritage and American dynamic, remains very significant to many of us. To others, well, not so much. But the responsibility is ours to bring back the heritage, the Iconic symbols of our very life, and Lord knows many have sacrificed for these exact things I speak of, and with their life as well. 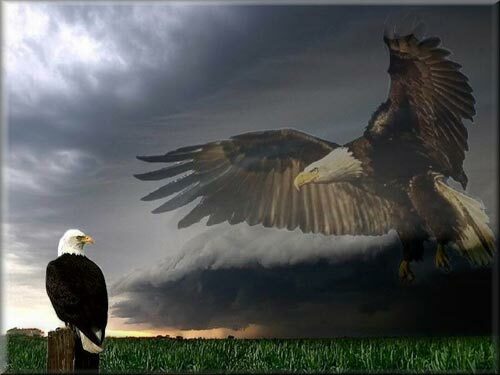 America can be strong again, but only through honest and truthful endeavors. Many of us speak from our hearts, and many Stand and Speak Up for the Wild Horses. It is just time to do so – as no other greater situation exists right now, but to save those who need defended, from those who want to see them extinct. When we discuss the Loss of biodiversity within Ecological Zones, we are discussing, with evidence we see first-hand combined with a thorough knowledge of history, a Reality. . . The 48% Overkill, or mass extinction of species, has become devastating – the reality becoming even worse within our wilderness environment. But less recognized is loss of biodiversity at the Ecological Zone or entire ecosystem level, which occurs when distinct habitats, species assemblages, and natural processes are diminished or degraded in quality. We can no longer afford the Bureau of Land Management statistics that are untrue, for example: the misinformed and lacking information of a 20% growth rate of wild horses, when there are no other situations considered, such as death of wild horses at 18% to 24%, and the birth death rates that show beyond a doubt that in the wilds it exists in reality at 51% to a high of +/- 64% undebatable statistics. The process of whether we want America’s Icon to go to slaughter, or use pesticide and other birth controls on them (because of being nuisance wildlife to welfare ranchers — the supposed misinformation link of knowledge) is not and never will be the choice – WE CAN PLACE WILD HORSES BACK ONTO PUBLIC LANDS MUCH EASIER, AS THERE IS NO OVER-POPULATION OF WILD HORSES — AND ALREADY DESIGNATED THEIR LANDS BY LAW! Now let’s discuss why – and for several reasons. Fifth: We also discover, through factual research and credible sources, several non-profits today are currently, or have done, or receiving money from BoLM grants or payroll money as well, applications for grants and even employment from the BoLM – we find this directly a conflict of interest, and a violation of their non-profit status and their own By-Laws (by law they must operate under these By-Laws in order to maintain their non-profit status). WHICH ARE, INDEED PUBLIC LANDS (AMERICAN/TAXPAYER OWNED), AND TO LIVE OUT THEIR LIFE UNHARMED, LEFT ALONE, AND ALLOW THEM TO BE WILD WITHIN THEIR NATURAL WILD ECOLOGICAL AND ENVIRONMENTAL AREAS – DESIGNATED BY LAW! 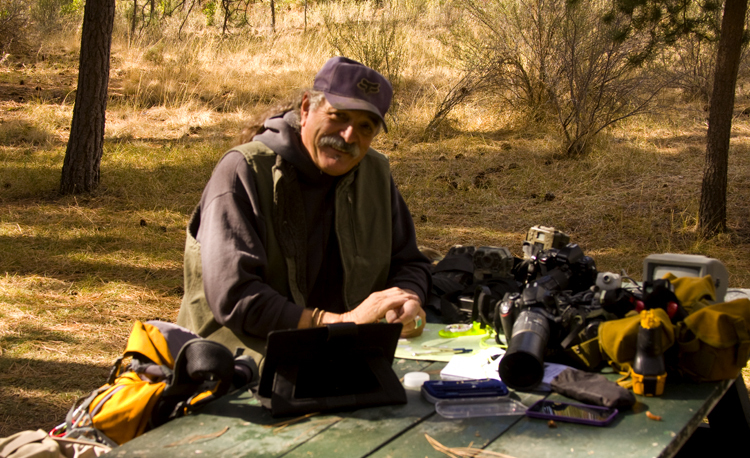 Please share this far and wide — as American’s – Taxpayers need to know what is going on within our Public Lands, and the travesty that continues to happen and growing worse, due to misinformation, propaganda, and outright lies complete with conflicts of interest situations, and plenty of them . . .
We remain being led by people of irrational-ignorance, profound stupidity, all the while we watch our ecology, our wildlife, and our Earth being destroyed. Natural Selection, or the growth of our Universe and our Earth of All Things of Life, remains not being allowed to do so, and by Fear, by Perception, by Ignorance of one species – the human species, which destroys itself within this cloak of Ignorance. Perhaps it is time to Stand-Up and Speak Loudly – Perhaps it is time to Speak for Our Wildlife, Our Life, Our Earth, and against Fear and against Ignorance! Something important to read — and Understand, to contradict misinformation as it bleeds out to the public, in the matters of the Pesticide called/referenced as PZP. Then there exists the obvious facts: HSUS: Is the registrant of PZP / ZonaStat-H with the Environmental Protection Agency. Thus, HSUS’ information is not impartial because the organization has its reputation to protect. Further, HSUS has submitted a proposal for a multi-year project in which BoLM would pay for HSUS staff to experiment on Arizona’s burros via “opportunistic” darting with PZP. “. . . In an attempt to solve this financial crisis, caused solely by the agency digging itself into a hole by mismanaging the wild horse and burro program over the last decade, the Advisory Board made the recommendation that the BLM consider euthanatizing all unadopted horses in holding facilities. While the Advisory Board has no legal authority to mandate action on the agency’s part, the agency will consider this recommendation. 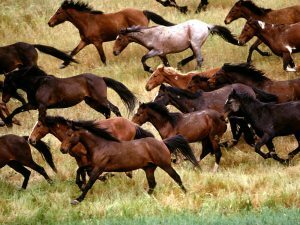 THE REALITY: Sterilizing mustangs: PZP is a potent weapon in BoLM’s arsenal — for its biological warfare against the wild horses. But population control for wild horses is unnecessary because there is no overpopulation. Why would we contracept herds whose population is inadequate for genetic viability? Why would we contracept herds based on falsified figures? Logically we wouldn’t and ethically we shouldn’t. Further, if PZP were going to stop the roundups, it would have done so long ago for the famous Pryor Mountain herd, home to Cloud, the stallion who was the subject of a number of documentaries that aired on PBS. The Pryor Mountain mares have been darted with PZP for nearly two decades. Yet roundups have been scheduled there like clockwork every 3 years and, in spite of intensifying the PZP treatments recently, BoLM tried to implement yearly roundups until stopped by a Friends of Animals lawsuit. So without further statement from myself, I think the following information very significant to acknowledge, and for everyone to know — Marybeth is extraordinary at making difficult items easy to understand, so off we go into the truth of the Pesticide known as PZP — and nothing but the truth. Bogus ballooning population: Horses are a slow-growth species when it comes to reproduction. 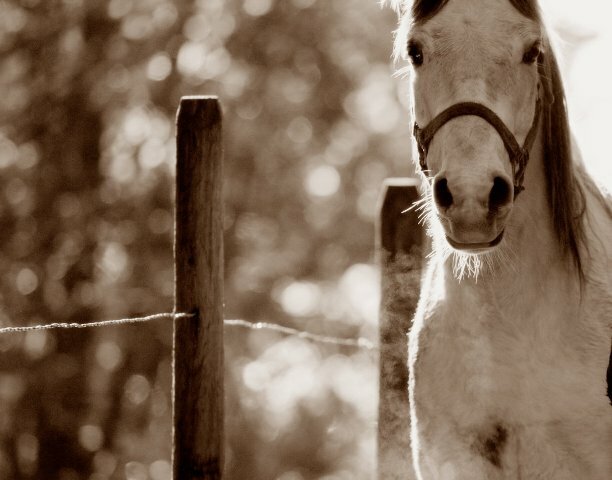 The gestation period lasts 11 months, and a mare produces just 1 foal. 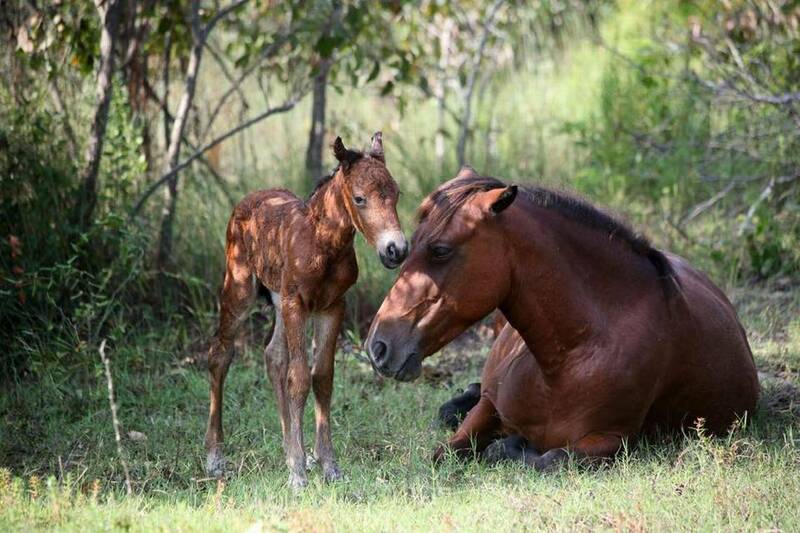 While an independent study of BLM’s records confirmed an almost 20% birth rate, that study also found that 50% of foals perish before their first birthday. Thus, the effective increase in population from new foals is just 10%. But adult mustangs also die. They succumb to illness, injury, and predation at a rate of at least 5% a year. So, what is a normal herd-growth rate? About 5%, probably less. Editor’s Note: The very fact is, we do not need Pesticide PZP for birth control, and the overpopulation situation, when the truth is given, is nothing close to the fabricated and misinformed BLM employees gives to the public at large. Yes, this corrupt government agency fabricates their budgets, and the last I checked, that is a Federal Felony! So is stealing Wild Horses off of Public Lands and selling them to Kill Buyer’s, or taking them directly to auction yards! Yes, many corrupt situations ongoing at the Bureau of Land Management, and it appears perhaps the Department of the Interior gives them their blessing for Corruption as well — America needs to Speak UP . . .